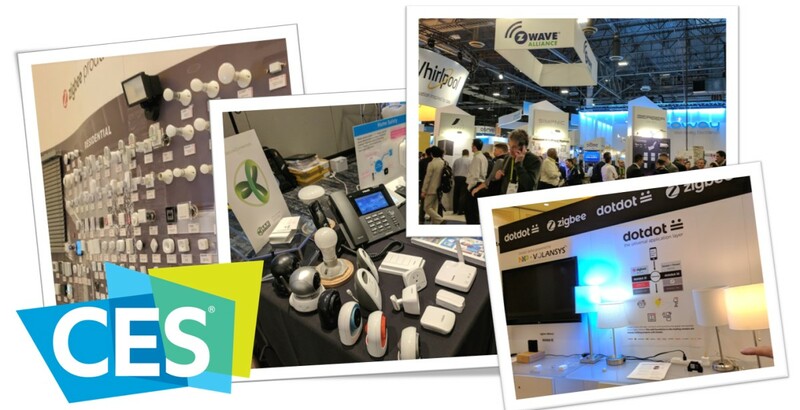 The IoT and home-automation standards have been pretty quiet around CES 2019, but Z-Wave, ZigBee, OCF (Iotivity), Thread, DECT ULE and others will be there -- some more conspicuous than others. Z-Wave continues to push its home-automation spec (loudly) at CES 2109, but some of the others like ZigBee, Thread and OCF seem a little subdued this year. 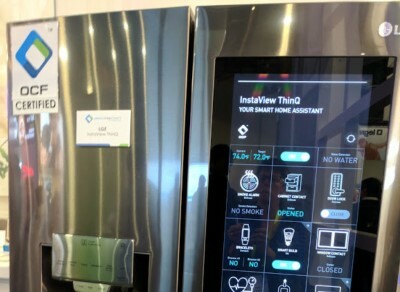 Is it just me, or have all the home-automation and IoT “standards” gone quiet this year at CES 2019? Last year, Thread, ZigBee, Z-Wave, Bluetooth/BLE, Open Connectivity Foundation (OCF with IoTivity) and all the others were clamoring for attention. This will be the first CES for Z-Wave technology under new ownership. 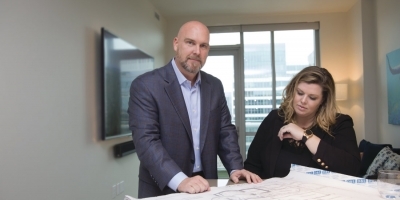 Silicon Labs – leaders in ZigBee and Bluetooth – acquired the Z-Wave division of Sigma Designs last year. Last year's CES was all about the new Z-Wave 700 Series platform, and while 2018 was a big development year for the platform, we didn't see any compliant hubs released. 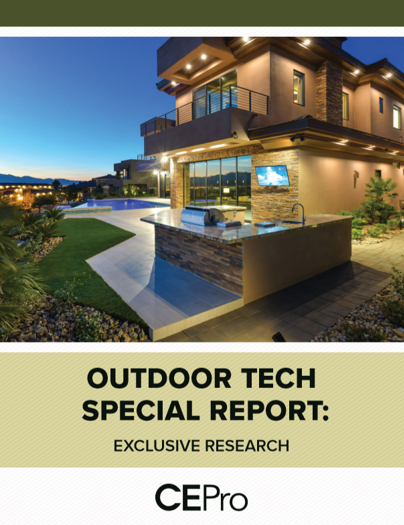 In December 2018, SiLabs announced the Z-Wave 700 launch on its Wireless Gecko platform. The company says Z-Wave 700 is shipping now to 150 beta customers, and production quantities are planned for late Q1 2019. 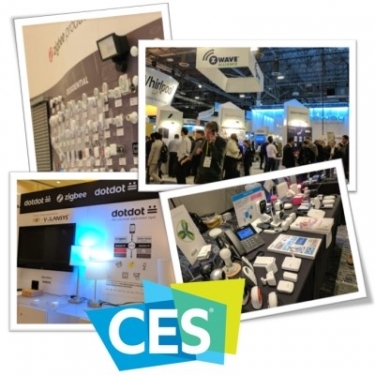 While the Z-Wave Alliance booth will be bustling as usual this year, ZigBee will be slightly less visible at CES 2019. Search for “ZigBee” in the CES keyword box and you’ll get just 13 exhibitors, none of which is the ZigBee Alliance, and several of which are OEMs pedaling ecosystems and radios. You’ll have to search really hard (unless you caught the Ultimate CES 2019 Preview webinar) to learn that Leedarson, a giant Chinese lighting supplier, is hosting a ZigBee Interoperability Wall at CES. 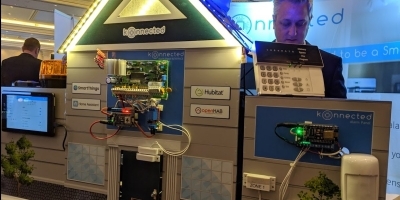 The company is pushing its new Arnoo IoT platform, which “acts like a conductor to an IoT orchestra,” the company says. 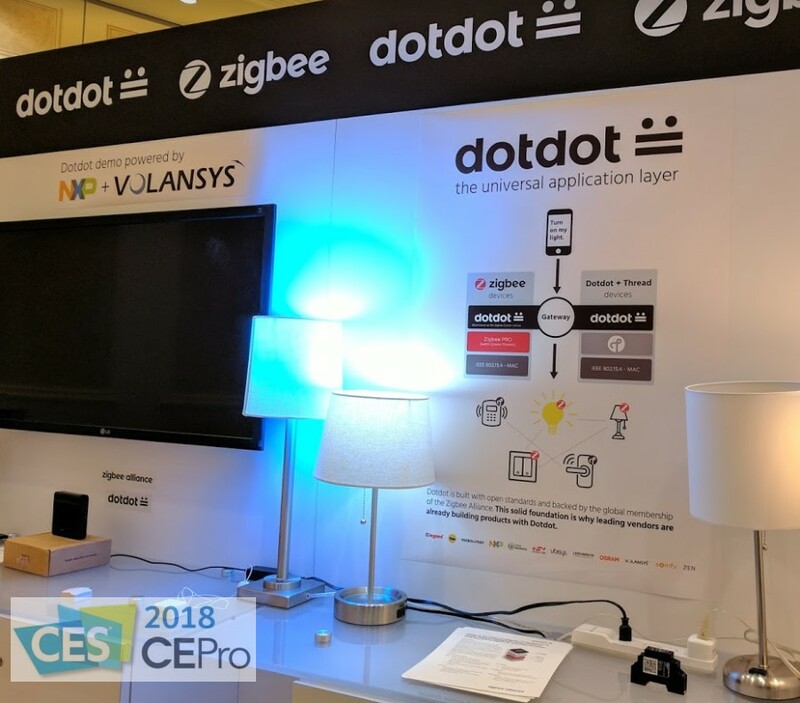 You’ll have to look even harder for Dotdot, the big ZigBee-over-IP initiative launched at CES 2017. As we wrote back then, the specification is essentially ZigBee’s old ZCLIP – ZigBee Cluster Library over IP – with a cute new brand and a logo. The ZigBee Alliance is releasing the Dotdot over Thread specification at the show, and announcing a certification program around the protocol. Leedarson says it will have Dotdot at its booth. This year's Thread initiative really belongs to ZigBee, which is releasing the Dotdot Zigbee-over-Tread spec at CES 2019. The other two (Fanstel and Skylane Optix) actually do make radios for ZigBee, Z-Wave, Bluetooth, Lora and … Thread. Thread v. 1 was developed by Nest and is implemented in all of its products, but it’s only a network-level spec so Thread-enabled products don’t necessarily work with each other. Nest’s own application layer, Weave, is implemented in most (all?) Nest-branded products from its very first thermostat to the latest alarm system and security sensors. The company has tried to get other parties to adopt it as well, but so far only has one taker: Yale, maker of the Nest x Yale lock. Oddly missing from the roster this year is the Open Connectivity Foundation (OCF), which made a big splash at CES 2017 and 2018. 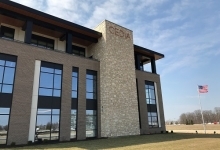 The four-year-old group earned an ISO/IEC designation last year for the version 1 standard of its device-discovery and connectivity spec. 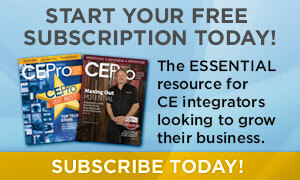 Momentum seems to be growing around the spec, but you wouldn’t know it based on pre-CES buzz … rather, the lack thereof. At CES 2018, dozens of OCF-compliant and -coming products shared a booth, but OCF has been quiet this year. Legrand, with the first-ever OCF-certified lighting gear, has a big booth at the 2019 show, but OCF barely registers. LG has been teasing OCF-compatible TVs and/or other smart devices, but the CE giant prefers to hype its own ThinQ AI engine and webOS content-management platform. For CES 2019, LG promises a new and improved Home Dashboard that “makes it possible to control a wide variety of smart home devices directly from the TV.” Via OCF perhaps? 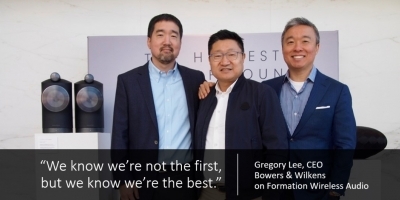 The OCF organization itself says we can expect OCF-certified products this year from Electrolux, Haier, LG and Samsung. Various aspects of OCF, including its IoTivity framework for device-to-device communications, have been mixed and matched with other IoT platforms. For example, DECT ULE (Ultra Low Energy), a sleeper and potential giant in IoT and voice communications (below), demonstrated a gateway last year that bridges ULE and OCF’s IoTivity application layer. 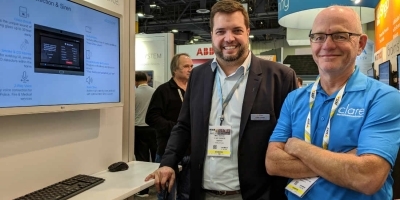 The ULE Alliance has a booth at CES 2019, demonstrating a variety of devices from 10 manufacturers, including telephone-centric companies like Panasonic, Vtech and Deutsche Telekom. ULE is a subset of the long-established DECT (Digital Enhanced Cordless Telecommunications) specification for wireless handsets. As such, millions of end devices and gateways worldwide are already deployed, waiting to be exploited with new lightweight ULE devices, including sensors, smart plugs, switches and more. At CES, the company will offer its first multi-vendor smart-home demo featuring Amazon Alexa voice control. Last year, DSP Group, the technology driver behind ULE, introduced a system-on-chip (SoC) that combines ULE with its SmartVoice technology, enabling efficient ULE-based voice-control products with native Alexa support. Partner SGW Global, a handset OEM, will be demonstrating Alexa-enabled DECT ULE products at CES that will be marketed under the Motorola brand later this year. ULE is still fighting for traction in the U.S. smart-home market, but if you count stick-to-itiveness, then ULE gets the prize. And, by the way, Bill Scheffler, the erstwhile X10 and Z-Wave biz-dev animal, has joined DSP Group as VP business development to push the silicon/software provider’s ULE solutions. While all of the built-for-IoT platforms jockey for smart-home positioning, the generic wireless technologies Wi-Fi and Bluetooth (notably Bluetooth Smart, or BLE) are picking up steam as home-automation “standards” because they’re so ubiquitous and require nothing more than a smart phone or network connection. The introduction of Bluetooth Mesh in 2016 quelled one of the biggest obstacles of BLE as a home-automation protocol: distance. 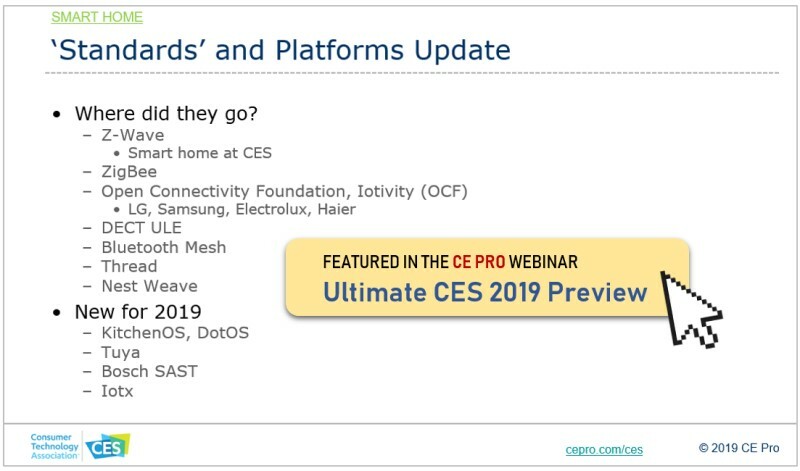 The list of certified mesh devices is growing – mostly chips and software for now, but CES 2019 should give us a wave of newly- or nearly-compliant lights, switches and sensors. There’s a Wi-Fi mesh-networking standard now, too, but who needs it? 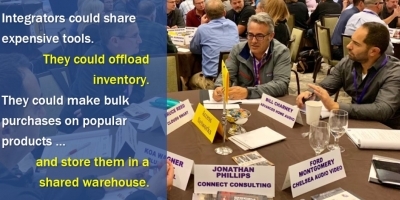 Wi-Fi already goes the distance, and while it doesn’t serve power-constrained products very well, it’s a cheap, easy way for anything to connect to a network … and then connect to anything else. 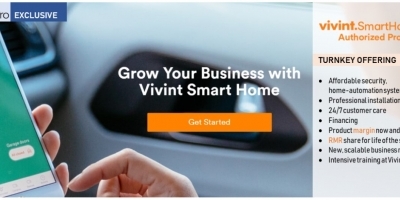 Many IoT device manufacturers like Leviton (exhibiting at CES 2019) that have long been loyal to purpose-based home-automation platforms like X10, Z-Wave and ZigBee, are now making Wi-Fi solutions that work out of the box with Google Assistant, Amazon Alexa, Apple HomeKit and other increasingly popular smart-home engines.